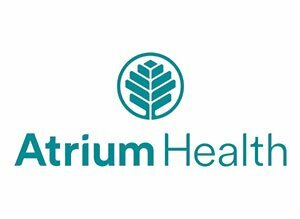 Atrium Health (formerly Carolinas HealthCare System) is one of the nation’s leading healthcare organizations, connecting patients with on-demand care, world-class specialists and the region’s largest primary care network. We’ve been serving our community since 1940, when we opened our doors as Charlotte Memorial Hospital. Since then, our network has grown to include more than 45 hospitals and 900 care locations ranging from doctors’ offices to behavioral health centers to nursing homes. 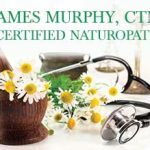 Our focus: delivering the highest quality patient care, supporting medical research and education, and joining with partners outside our walls to keep our community healthy. For the Lake Norman region, our Emergency Care facility is located at 16455 Statesville Road.